New Zealand Cricket (NZC), on Monday (August 28), confirmed they would be hosting their first-ever Day-Night Test when Kane Williamson & Co. take on England in the first Test of the two-match series from March 22 next year at the Eden Park in Auckland. NZC had announced the schedule for the upcoming season earlier this month but had not confirmed whether the series-opener against England would be played with the pink ball, as required the permission from an independent hearing, since the use of light on Sunday at the Eden Park was not allowed. However, the Auckland Council approved the proposal following Eden Park’s application to stage the Test match, and the country is now all geared up to join the handful of nations which have already staged the day-night Test. Anthony Crummy, the NZC chief operating officer, was delighted with the developments and stated that it would allow NZC to ‘promote cricket in its most modern and vibrant incarnation’. “NZC has a particular focus on improving access to cricket for everyone,” said Crummy. “Being able to stage the Test as a day-nighter is a significant step in the right direction. “This means we can promote cricket in its most modern and vibrant incarnation; we can improve accessibility for new audiences, and we can showcase Eden Park, Auckland and New Zealand to a truly global audience,” he added. The first session of the day-night Test will be played between 2 pm to 4 pm, with the second session starting at 4.20 pm and ending at 6.20pm. The final session will begin at 7 pm and conclude at 9 pm. 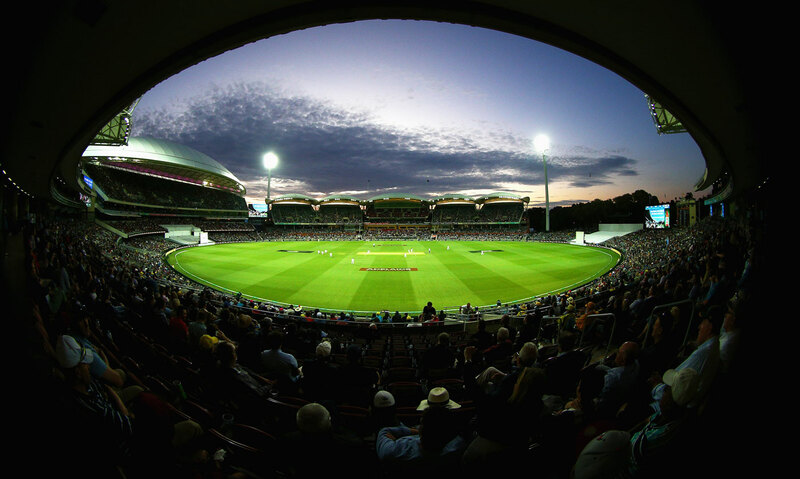 New Zealand had previously played the day-night Test in 2015 in Australia when the latter hosted the inaugural pink ball Test in international cricket. Last year, Pakistan also hosted West Indies in UAE in a day-night affair, and recently England also staged its first day-night Test against West Indies. Meanwhile, the series against England will conclude New Zealand’s home season. The hosts will play five ODIs and two Tests against England.